Home to some of the best undergraduate and graduate architecture programs in the country, the University of Arizona School of Architecture needed to improve communications between staff, faculty, and students. They looked to “build” the perfect solution with SaneBox. The University of Arizona School of Architecture deals with a high-volume of daily emails. 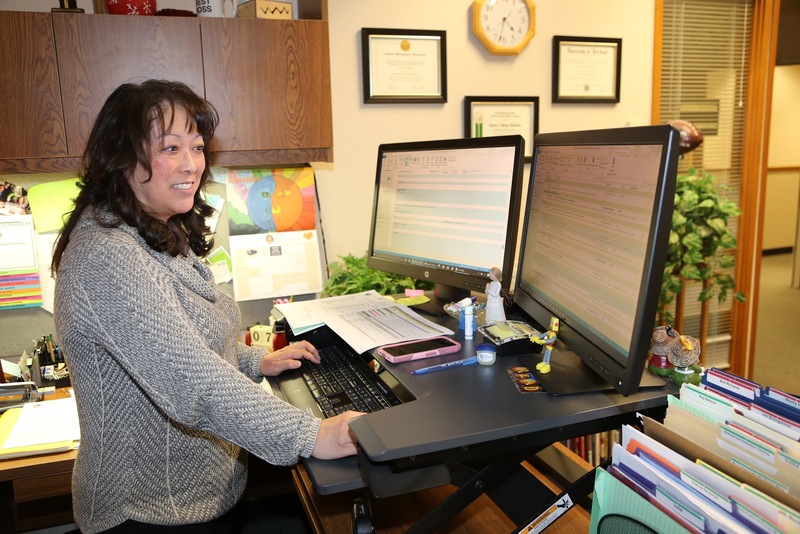 Between faculty, staff, University representatives, prospective and current students, messages were coming in around the clock – and because the team had no system in place to manage the influx of emails, they were spending hours each day trying to keep up with their inboxes. Marketing and technology agency Xzito is the authority on growth. 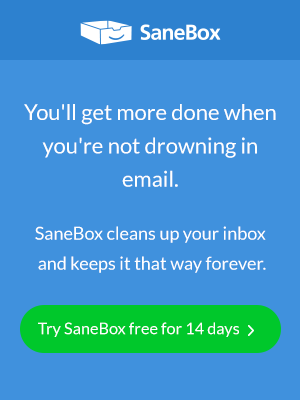 But when their problems with email management and productivity started to grow out of control, they knew they needed the authority on email to get things back in line—and that’s when they found SaneBox. Internet marketing agency Xzito was already using various marketing hacks to help their clients grow and scale. But internally, they were always on the market for hacks to up their own productivity—particularly when it came to email. Boutique market research company Intuit Research was losing countless hours trying to manage their email. But then they took their time back—with SaneBox. When it came to identifying their company’s biggest productivity hurdle, there wasn’t a doubt in Intuit Research Co-founder Thomas Isaac’s mind as to where their team could improve. The Intuit Research team was spending hours each day filtering through unwanted messages, deleting unnecessary emails, and trying to make sure no important communications fell through the cracks. “In general, spending time on unimportant emails, even if it is to just delete them [was taking up too much time],” says Isaac.